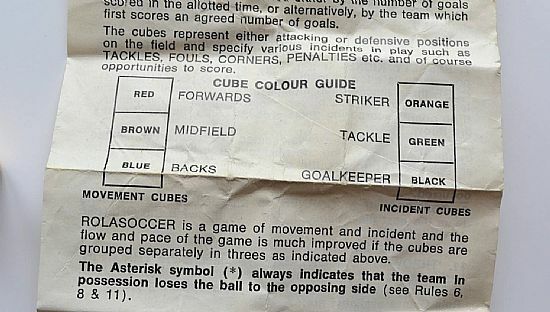 One of the very many dice games about football. 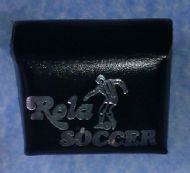 Very simple, roll the dice and follow the instructions on the dice until you lose possession or score a goal. 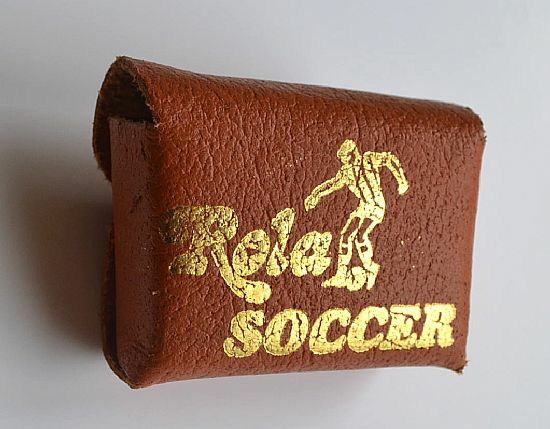 Classic 70s design on the case. 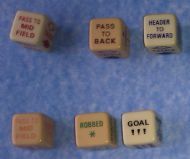 Six dice in case with instructions. Six dice to be rolled in order to determine how the match progresses. 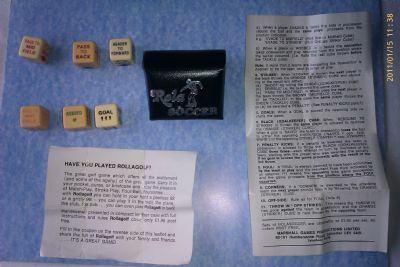 A later version of the game complete with funkier dice designs. 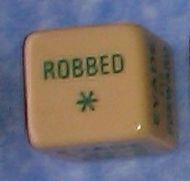 The dice were jazzed up somewhat in a later version of the game.